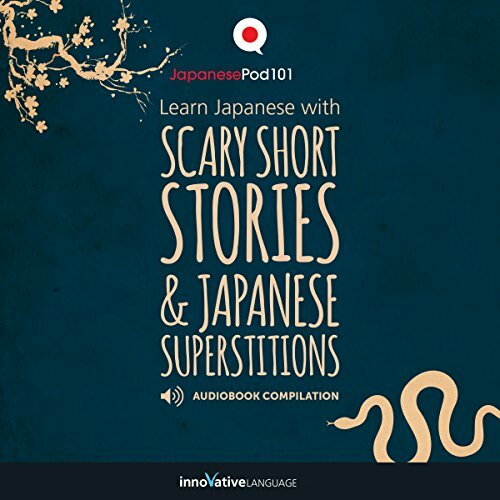 Welcome to Learn Japanese: The Top 10 Superstitions & Beliefs by Innovative Language. 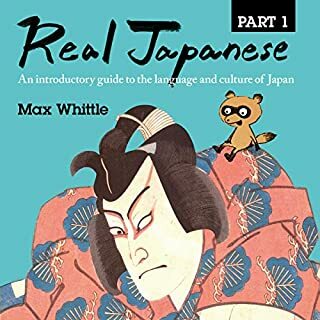 This is the Japanese you'll never learn in a textbook. 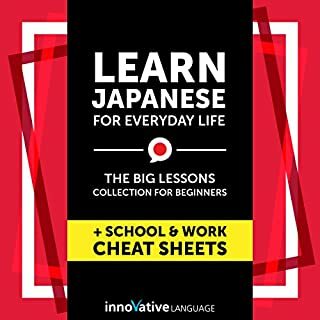 Do you know the most-known Japanese superstitions? 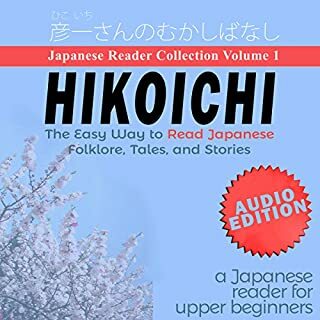 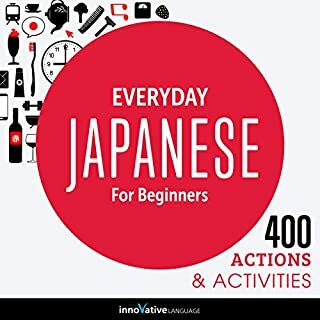 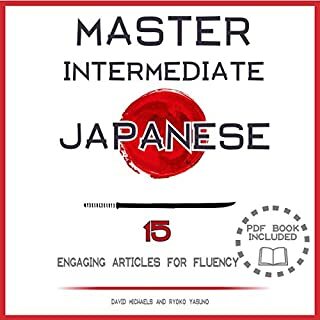 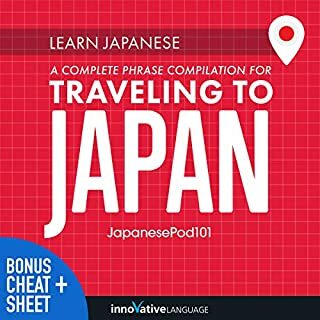 With this quick audiobook, you'll learn Japanese culture and the Japanese language at the same time.